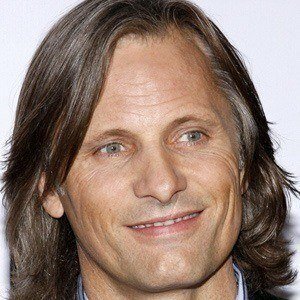 Best known for his portrayal of Aragorn in The Lord of the Rings trilogy. 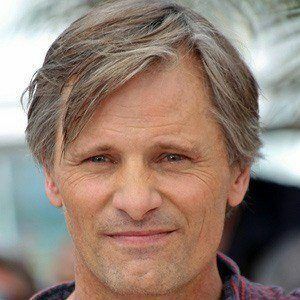 He earned an Academy Award nomination for Best Actor for his role in the 2016 film Captain Fantastic. 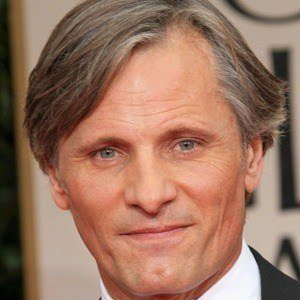 Other notable films include The Road, A Perfect Murder, The Indian Runner, Crimson Tide, and Portrait of a Lady. 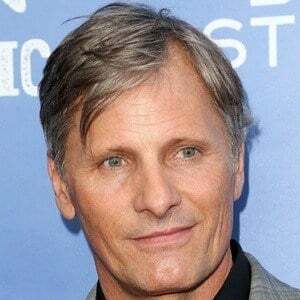 In 2018, he also starred in Green Book. While living in Europe, he worked as a truck driver and a florist in England and Denmark, respectively. His family moved from New York to Venezuela, Denmark, Argentina and back to New York. 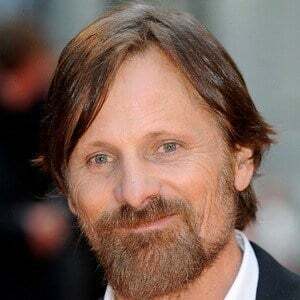 He is a Danish-American actor who played a role in A History of Violence and has stated that he feels more comfortable expressing himself in Spanish. 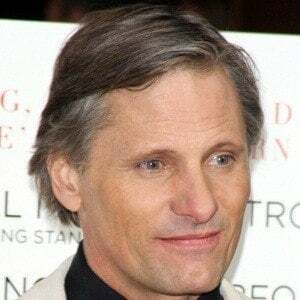 He got married to singer Exene Cervenka in 1987, and the couple separated in 1998. 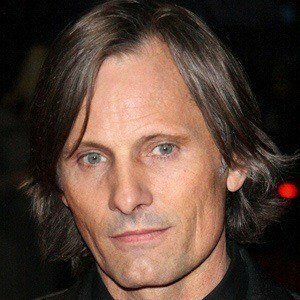 He has a son named Henry Blake Mortensen. He appeared in G.I. Jane, which starred Demi Moore.